Entropy is a group exhibition which aims to grasp the Chinese art scene at large by exploring the works of seven Chinese contemporary artists. 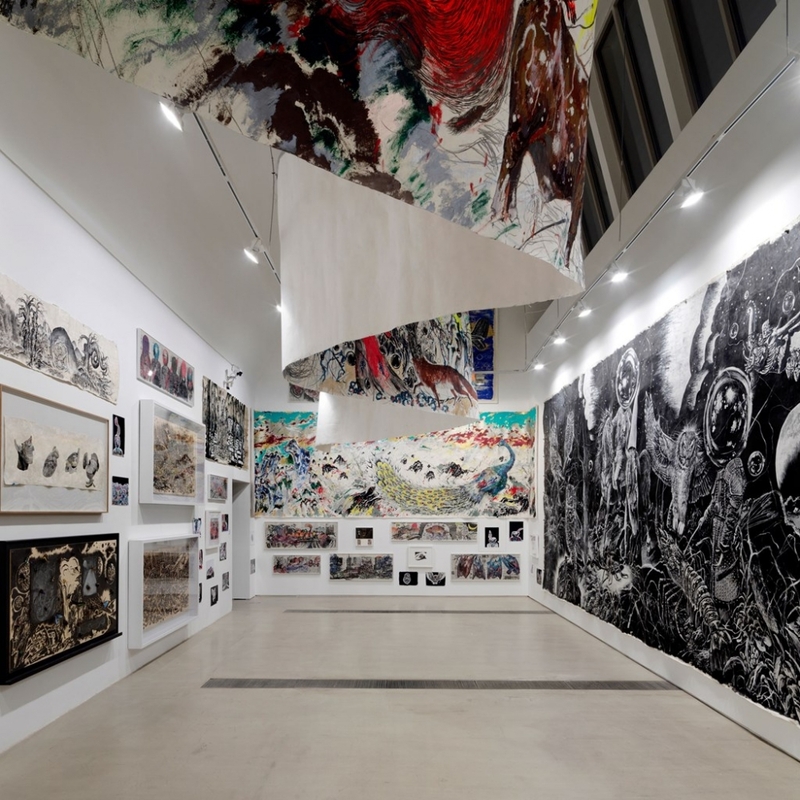 The exhibition, Entropy, consists of seven sections, presenting works that have never been shown in Beijing before, by artists He An, Yang Fudong, Liu Wei, Sun Xun, Zhao Zhao, Yu Ji and Chen Tianzhuo. Over a decade ago, Faurschou began its venture into the Chinese art scene with the opening of its space in Beijing. Today, the foundation is pleased to continue this journey and exhibit artists who are relevant in shaping the art scene today, both in China, and abroad.